The New England Baptist Hospital (NEBH) is best known for its excellence in orthopedic surgery. It is recognized by the AARP as one of the best hospitals to get a hip or knee treatment and is recognized by U.S. News & World Report as a top orthopedic hospital. The NEBH hosts ambitious medical students from Tufts Medical School and is also affiliated with the Harvard School of Public Health and Harvard Medical School. 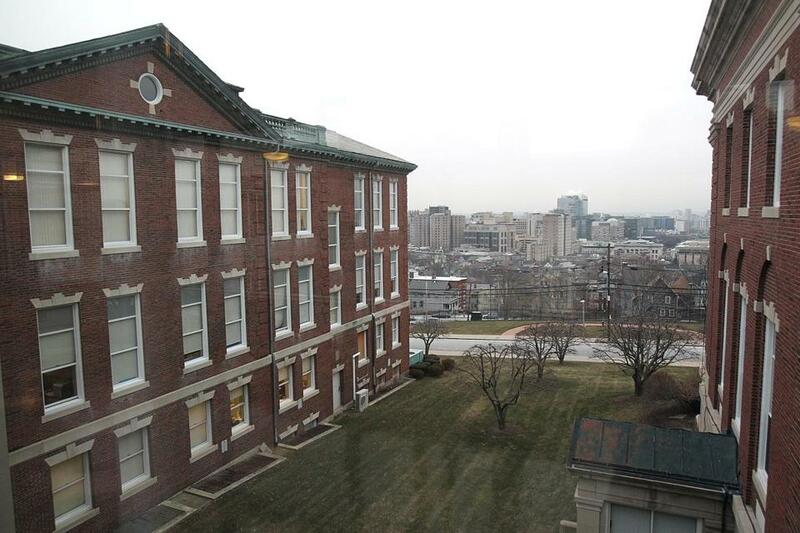 Beginning as a single room in 1893 located in Roxbury, the New England Baptist Hospital has been committed to patient care for over 100 years. Motivated by the goal of establishing a medical facility for the area’s impoverished, NEBH began as a free clinic run by Dr. Francis Whittier, Mrs. Francis Whittier, and Dr. H. White. By 1894 the clinic had relocated to Brookline where it opened its doors as the Boston Baptist Hospital at 47 Bellevue Street. Since then, the hospital’s growth forced it to relocate once more to its current location and by 1897 claimed the name New England Baptist Hospital. Then, in the late 1960s, Dr. Otto Aufranc developed the Orthopedic Department at NEBH. Dr. Aufranc was a driving force in orthopedic advancements such as replaceable hips, and the hospital still recognizes his achievements today with the Aufranc Fellows program. 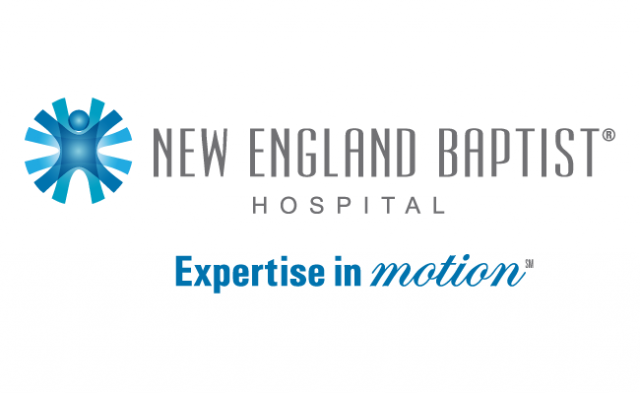 Today, the New England Baptist Hospital, with the highest volume of reconstructive orthopedic patients in New England, is still on the cutting edge of arthroscopic surgery, bone grafts, and joint replacements. It has also expanded its medical services to sports medicine, as NEBH is the primary hospital for the Boston Celtics, caring for the players in their Sports Medicine Division. In addition, the hospital has opened a Sports Cardiology Center for athletes of any ability. The New England Baptist Hospital can be reached via public transportation. By MBTA’s subway train, you can take the “E” line to Brigham Circle or the No. 39 bus to the same stop.